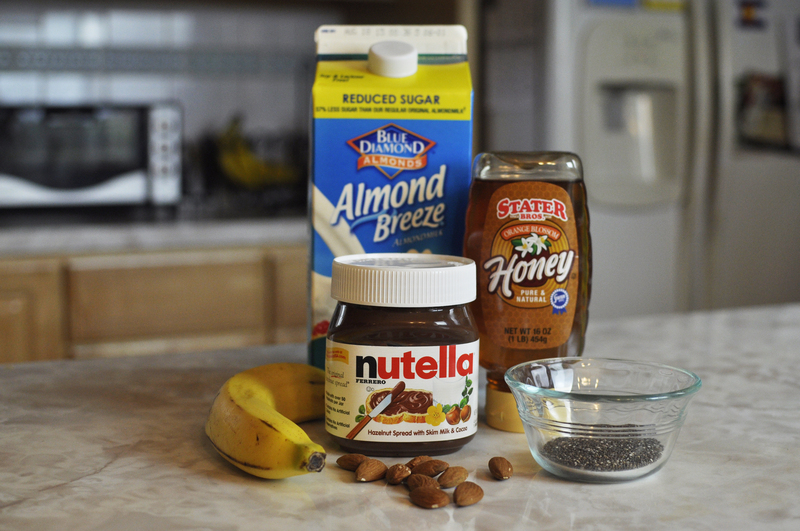 Heat the Nutella in a small glass bowl in microwave for 30 seconds until softened. Pour milk in the bowl and whisk until fully combined. 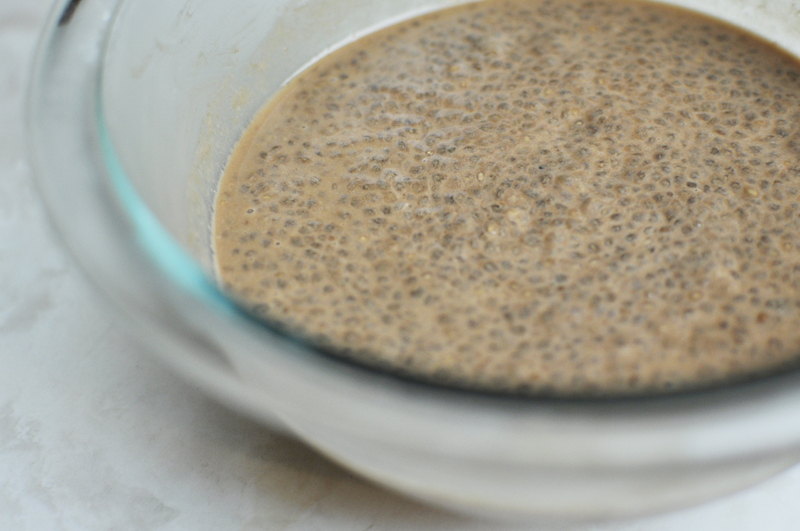 Add in 1/2 teaspoon cinnamon and chia seeds and mix thoroughly. Cover bowl tightly with plastic wrap and keep in fridge overnight. The next morning, the chia seeds should be plumped up. Add in half of the bananas. Mix around the thickened pudding to distribute evenly. Top with the rest of the bananas, toasted almonds, a drizzle of honey and some cinnamon. Enjoy!